Iiris Autio has led Tero Saarinen Company as Managing Director since 2001. After receiving her Master’s degree in political science from the University of Helsinki in 1992, Autio specialised in marketing, production, and management of contemporary dance. In 2000–2001, she worked as a dance expert coordinating Race to the Finnish, a large-scale Finnish contemporary dance season in London and completed a Master’s degree in arts management at City University London. Alongside her work, Iiris Autio has served as a specialist member on a number of creative economy and cultural export working groups for Finnish government ministries. She is currently on the Boards of Savonlinna Opera Festival and Helsinki Dance House. In the spring of 2016, Autio was chosen to become a Fellow of the DeVos Institute of Arts Management at the University of Maryland in Washington D.C. in 2016–2018. In 2016, she was nominated to a government working group preparing a proposal for the Finnish Parliament on the reform of the funding system for museums, theatres (incl. dance and circus) and orchestras. She also lectures regularly. 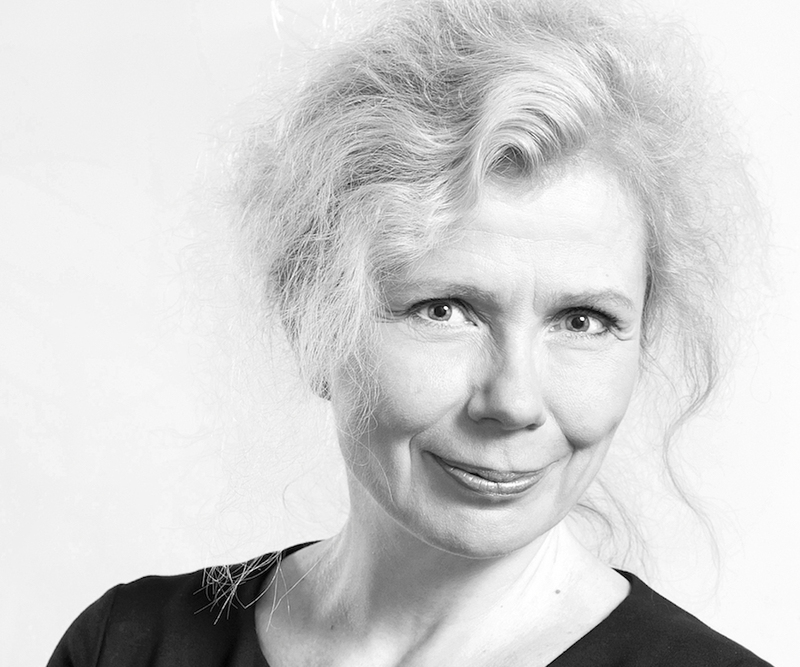 In 2018 Autio was awarded with Helsinki Golden Medal for her extensive work in raising global awareness for Finnish contemporary dance. Helsinki Golden Medal is the City’s highest recognition conferred to individuals for exceptional personal achievements and contributions to the City of Helsinki.